Few things on the internet are ever free for very long, whether it’s because corporate interests can’t resist the siren song of capitalism or because lawyers don’t take too kindly to you torrenting things. Point is, that someone has to pay for these things eventually. The latest company to succumb to the all-mighty dollar is SoundCloud, which is finally following in the footsteps of Pandora and Spotify by announcing a paid music streaming plan of its own. 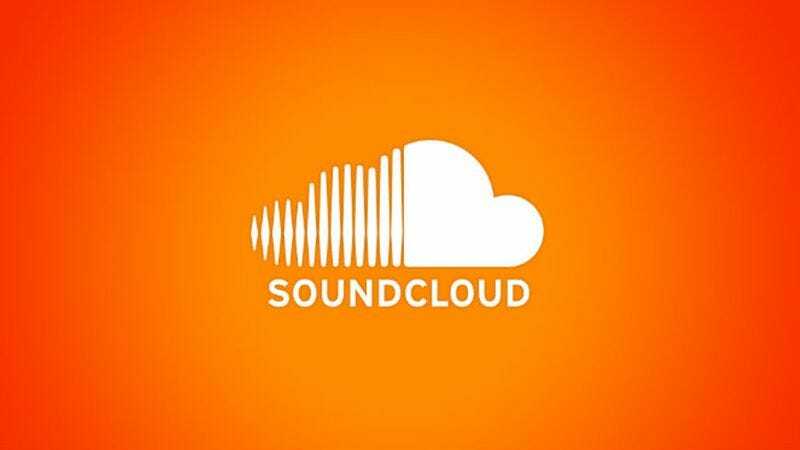 Called SoundCloud Go, the big advantage that it has over its competitors is the massive library of tracks available on SoundCloud, which has allowed users to upload pretty much anything for years. Plus, now that it has a paid subscription tier, SoundCloud has been able to attract artists that usually turn their noses up at giving music to the proletariat for free, like Taylor Swift. That means you could be listening to some nobody’s amateurish beats one second, and work from an actual professional musician the next. SoundCloud Go is available now, and it will cost $10 a month. With that subscription, you get ad-free access to the service’s whole catalog on mobile devices, with non-paying users still able to access any songs that the artists are willing to give away for free.